My friends and I headed out on our cross country road trip in March 2016. We began our travels in Maine and concluded our trip in the California Redwood National Park. 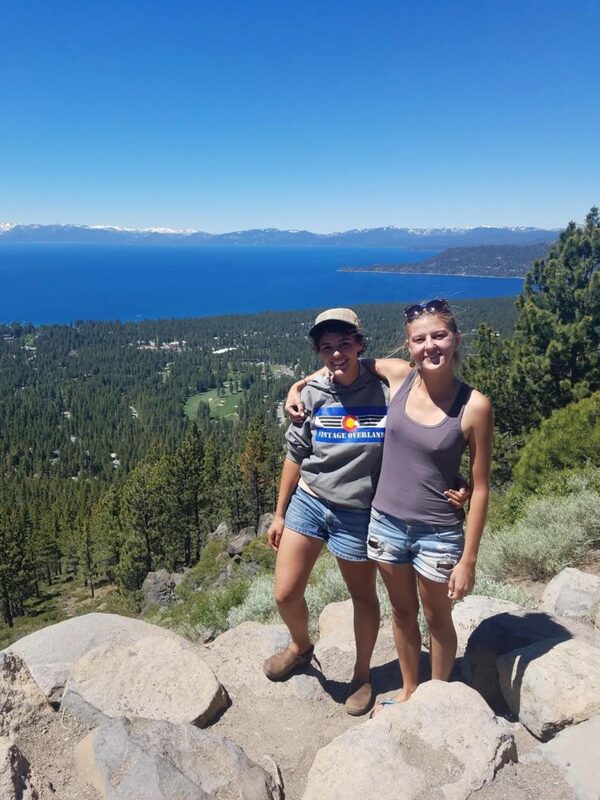 Our trip was virtually unplanned with regard to route; we had a general idea of places we desired to visit but were not shy to other’s suggestions as to our future stops down the road. Essentially we travelled the country through the most convoluted route imaginable, often times doubling back to the same areas, but that was our idea of a road trip. 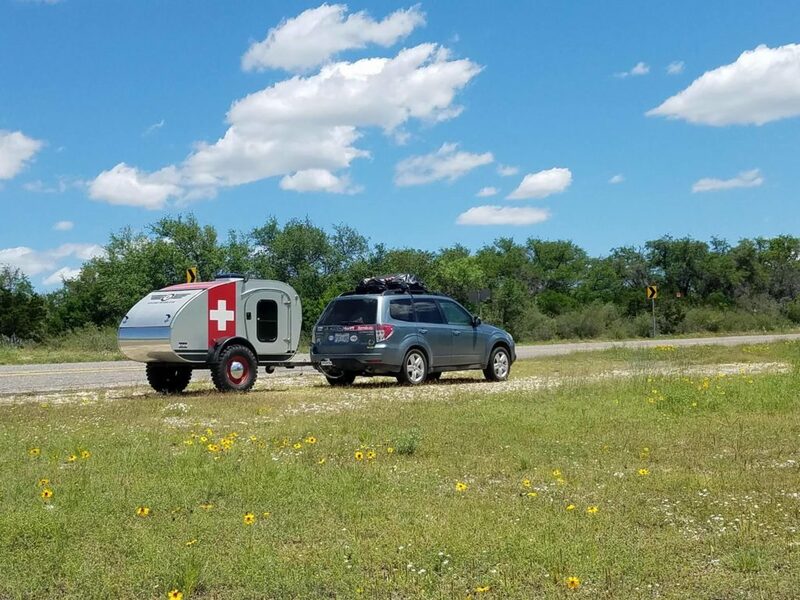 We drove through state after state with our Vintage Overland caravan in tow. No matter what gas station, camping area, truck stop, or parking lot we stopped in there was always one person who made it a point to talk to us about the trailer and share their own road trip stories. My 2010 Subaru forester, Popeye, towed Spinach, the caravan, through rough terrain from the deserts of Big Bend to the rainforests of the northwest and every state in between. In order to find cheap and/or free camping areas, and I’m talking five dollars or less per night, we had to travel an hour out of our way down forestry roads that went up, around, and down mountainous terrain. 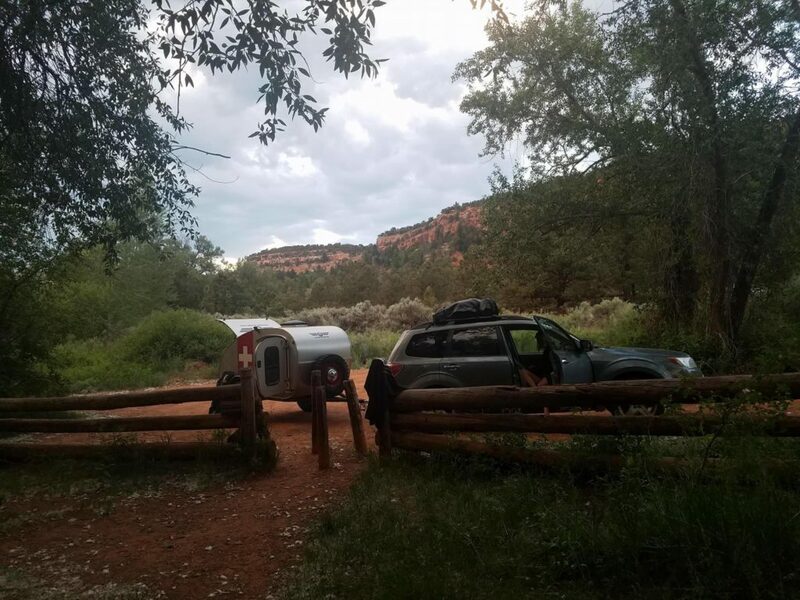 Thanks to the thoughtfully designed Vintage Overland caravan we did not have much trouble traversing the questionable roads and squeezing Spinach into some tight camping sites. After four months of cross country travel our trip drew to a close that August and we headed home. We created lasting memories, and Spinach became our home away from home. I’m already planning another cross country trip for 2018 where I’ll visit everywhere that I was unable to this past time. 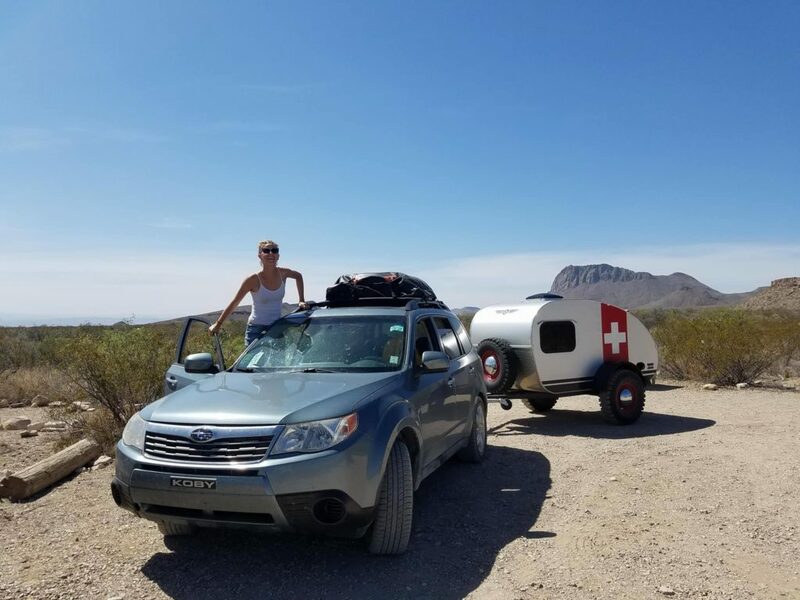 “One thing is for certain—I won’t be traveling anywhere without my Vintage overland trailer!” – Elizabeth F.